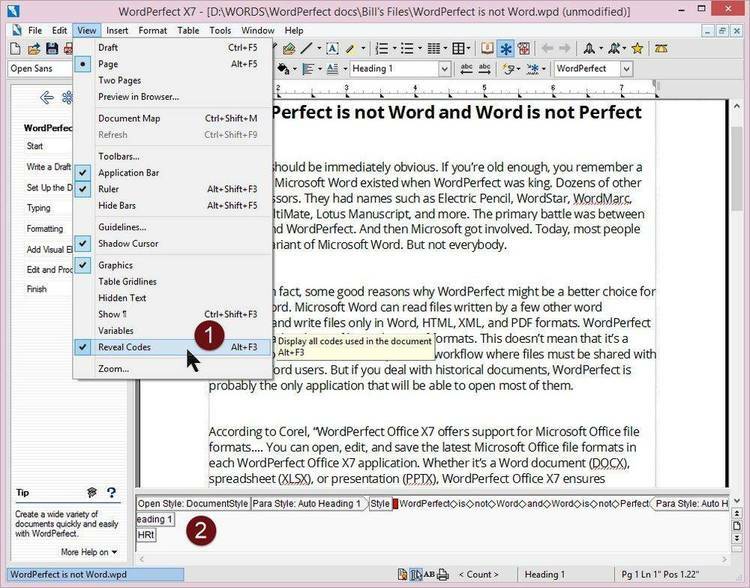 Word Perfect 5.0 utility. Use the PTR program to manipulate .ALL files. the use of the PTR program for manipulating .PRS and .ALL files. Just unARC with ARC/PKWare and print them out.